We offer supplements for all stages of your horses’ life. 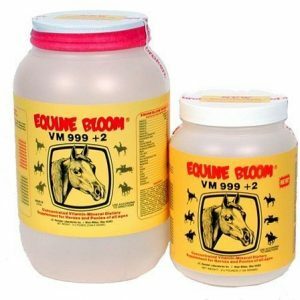 We feature EQUINE BLOOM vitamin & mineral supplements manufactured by J.E. Ronicker Co. We carry the “Whole Food Supplement” from THE MISSING LINK. 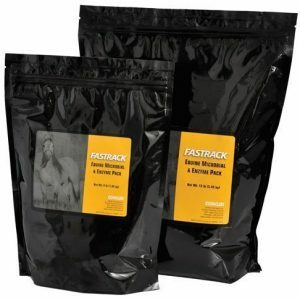 FASTRACK direct fed microbials are available to aid in your horses’ digestion and overall well being. 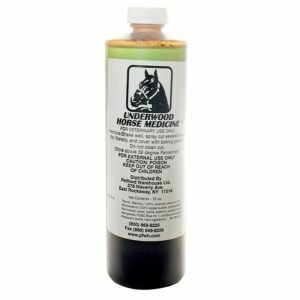 Arthogen Joint Supplement to ease joint pain and Underwoods’ Horse Medicine for all wounds.